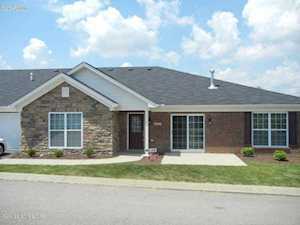 Cardinal Oaks is located on the south side of Simpsonville KY next to Cardinal Club subdivision. This is located around a prestigious golf club community. Simpsonville is on the west side of Shelby County and close to Jefferson County on Highway 60. These condos are mostly in the lower 100's with the garden homes selling in the upper 200's. You enter Cardinal Oaks by turning on Champions Way from Shelbyville Road (US 60). 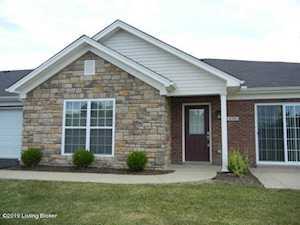 Condos and Garden Homes for sale at CARDINAL OAKS in the community of Simpsonville KY in the Greater Louisville KY area, are included below. 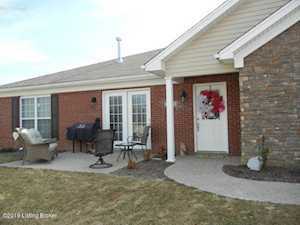 These properties for sale in Cardinal Oaks are updated every day from the Louisville MLS. If you would like to learn more or have any questions about any of these Cardinal Oaks Garden Homes for sale, just click the "Request More Information" button on any property detail page. We can provide you with past sale information, comparables, disclosures, and tax info -- and we'd love to answer any questions you have. Call Penny Tabor at 502-396-5844 to view this property.